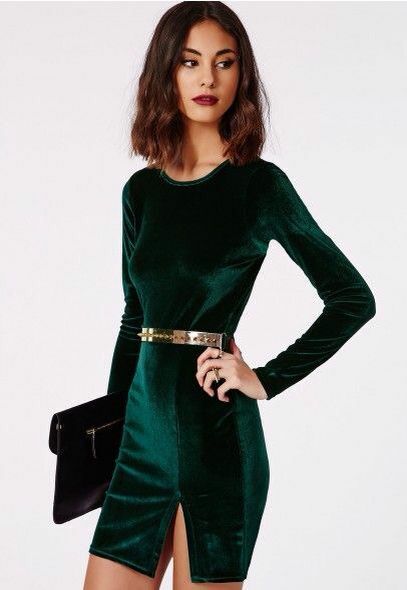 What To Wear To That Winter Wedding! — Wedding Savvy Wedding Consulting, Inc.
What To Wear To That Winter Wedding! For the ladies who love fashion but don't love the cold, we've got you covered....literally! We are breaking down what to wear to a winter wedding so you are as cute and as comfortable as can be. Lets get to it! This heavier fabric will keep you warmer when walking around the reception or taking pictures outside. It's cozy yet luxurious and so in right now! Some of our favorite wedding guest looks have come from the ladies who dare to be different. Jumpsuits are fun, funky, and definitely set you apart from the crowd. Not to mention full-length ones will keep your legs from freezing in those chilly temperatures! Maxi dresses are incredibly versatile not to mention incredibly chic! Throw a leather jacket or fur coat over it and you've got yourself a fashion-forward look thats sure to keep the nippy weather at bay. Fur coats, shall, wraps, and vests are making a comeback on the runways of today. Which is amazing for those of us that live in cooler climates! 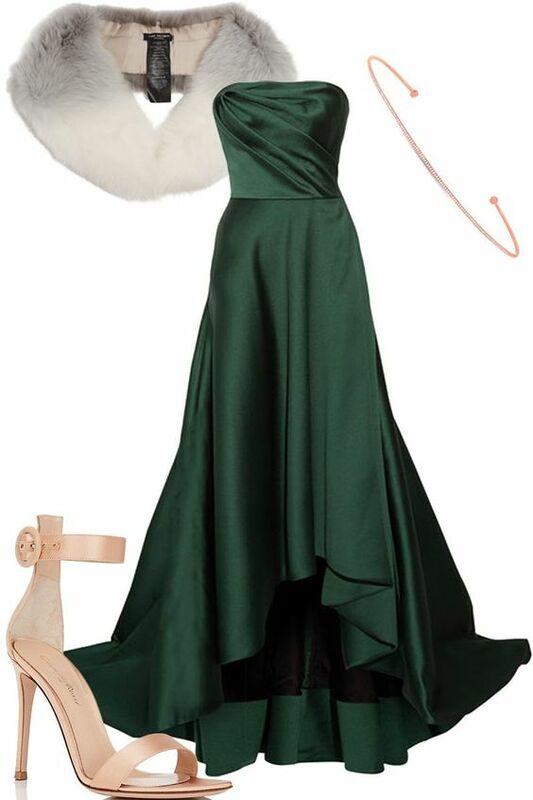 Pair you LBD with a fun fur coat, or your cocktail attire with your favorite fur vest and you've got a look that stands out from the crowd! Let us know what you think! If we've missed some ideas comment, tag and share with your friends and family! M is for Marriage, Monograms, and Michele and John's Modern Wedding!